TheMediagoon.com: Diamondbacks bring back Bullpen Cart? Diamondbacks bring back Bullpen Cart? This is one one to speed up the pace of play!! 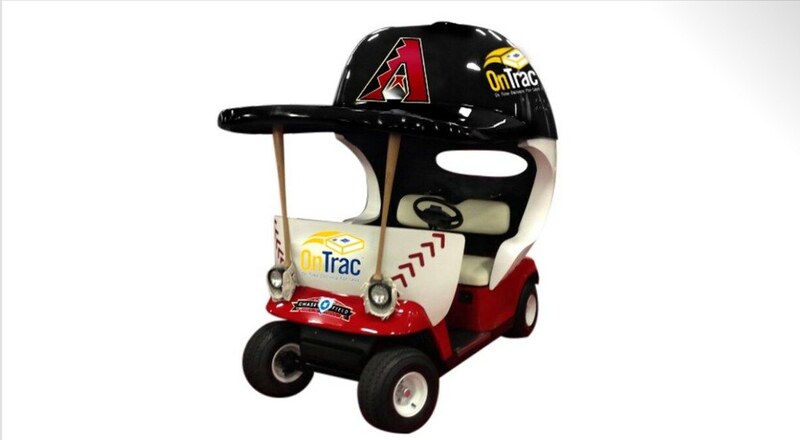 The Arizona Diamondbacks announced on Tuesday that The OnTrac Bullpen Cart will be used to transport relievers from both bullpens to the pitcher's mound as the franchise celebrates its 20th anniversary.